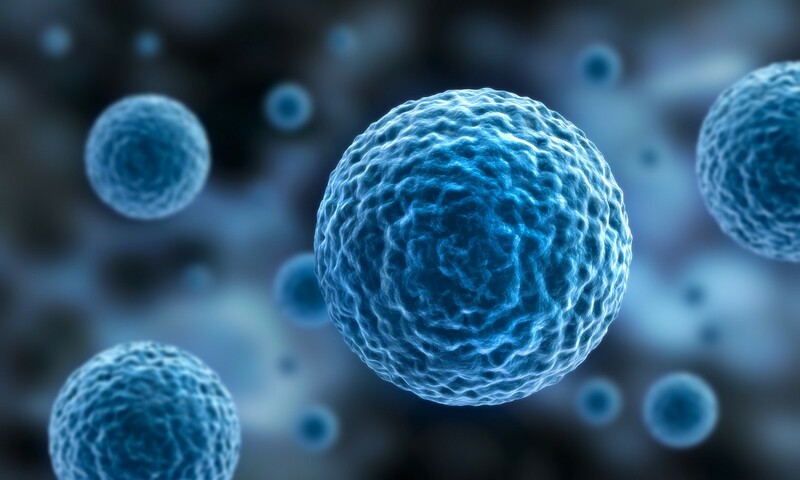 The beginning of research into stem cells from fatty tissue dates back to over a century ago. Various scientists have conducted a large number of studies in cooperation with renowned academic institutions and clinics since then. The results show that stem cells from fatty tissue open up new therapeutic potential for us.